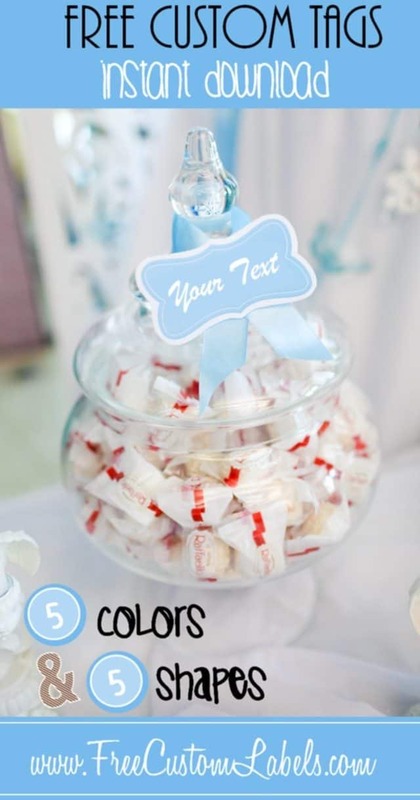 These colored bracket labels can be used as label or tags. There are 5 different shapes and 5 different colors! 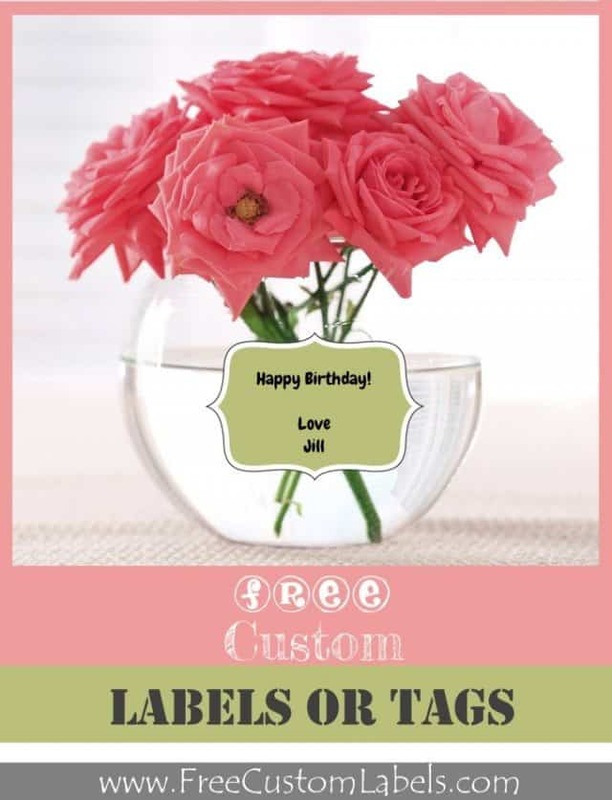 The text can be customized so you can write whatever you want in any color!